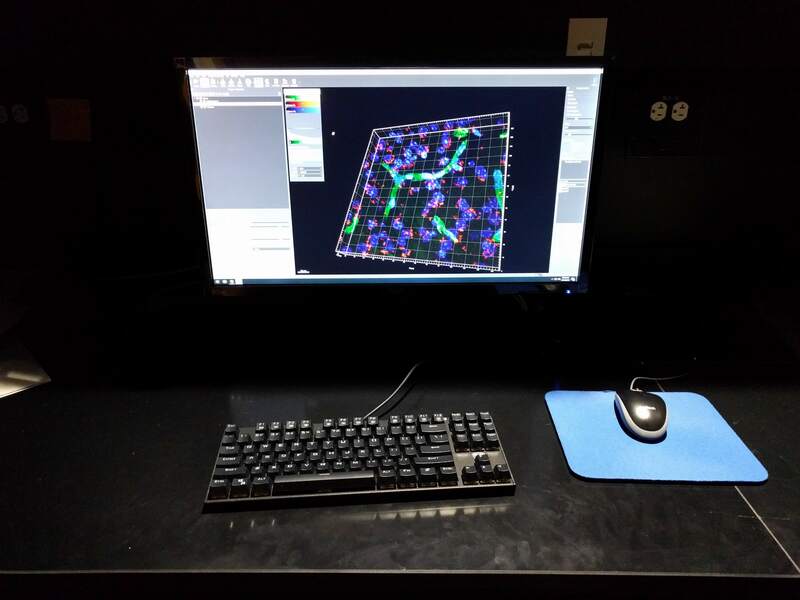 Used for general purpose analysis of LSM and Axioplan images, scalings, etc. Use is on a first come, first serve basis. 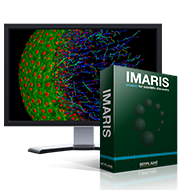 Imaris enables you to manage all your image data, image analysis protocols, results and derived data. The Arena view also enables you to tag your resources (e.g. 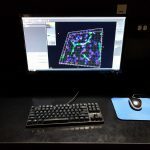 images) as well as intelligently search across all experiments or a specific set of experimental groups. 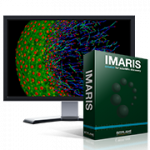 Imaris’ Surpass view allows for the visualization of original and derived data objects in a real time and interactively so you can quickly make visual assessments of your experiments in 3D and 4D to discover relationships that are otherwise hidden. Its rendering quality, speed, precision and interactivity are unrivalled.